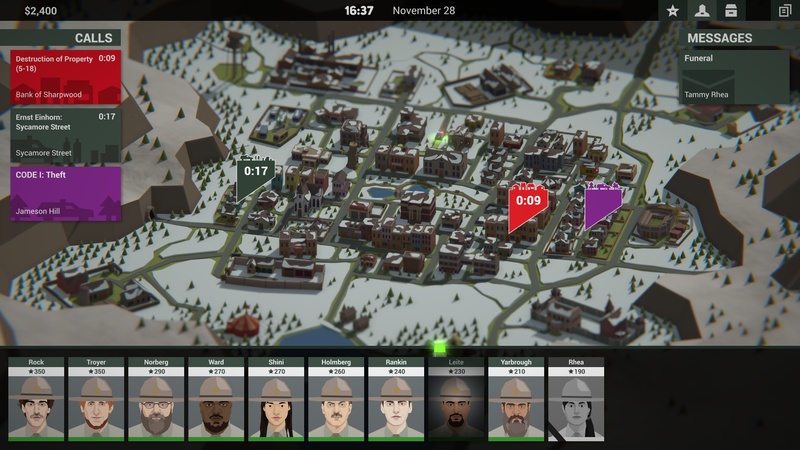 We previously reported on the announcement of the sequel to the critically-acclaimed adventure strategy game, This is the Police. At the time, we said that This is the Police 2 “will take place in Sherwood, a remote border town in the north” and would be releasing sometime this year. Well, thanks to the game’s Steam store page, This is the Police 2 has a confirmed release date: August 2, 2018. Check out the first gameplay trailer for This is the Police 2 above. This is the Police 2 is slated to release on Linux, Mac, Nintendo Switch, PC, PlayStation 4, and Xbox One on August 2, 2018.